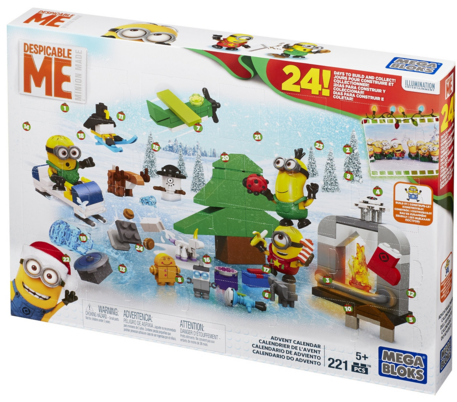 Mega Bloks Minions Movie Advent Calendar Just $10 Down From $30! You are here: Home / Great Deals / Amazon Deals / Mega Bloks Minions Movie Advent Calendar Just $10 Down From $30! Who doesn’t love the Minions? The Mega Bloks Minions Movie Advent Calendar is just $10 down from $30 on Amazon! Get yours now while it lasts!